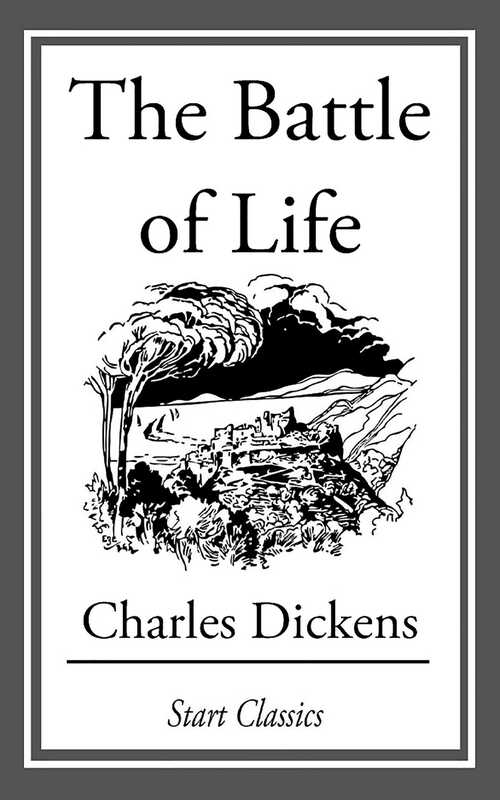 The Battle of Life: A Love Story is a novella by Charles Dickens, first published in 1846. It is the fourth of his five "Christmas Books", coming after The Cricket on the Hearth and followed by The Haunted Man and the Ghost's Bargain. The setting is an English village that stands on the site of a historic battle. Some characters refer to the battle as a metaphor for the struggles of life, hence the title.